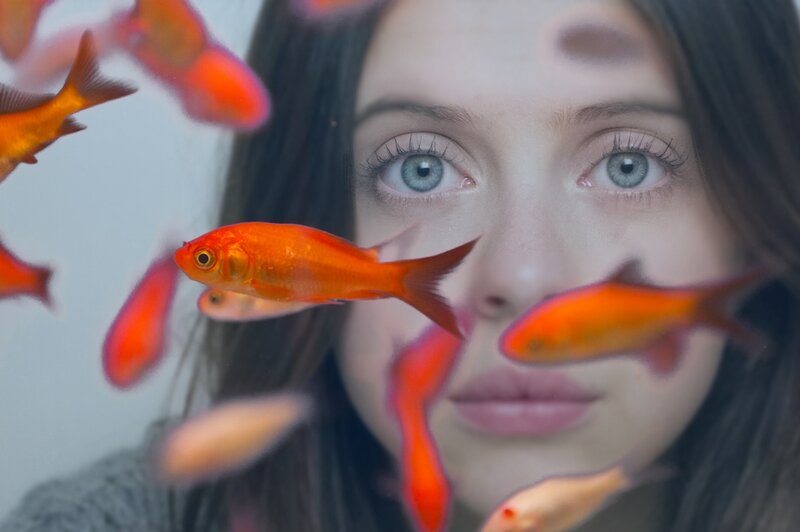 A movie review of ​CARRIE PILBY. A 19-year-old genius searches for happiness. CARRIE PILBY is trite and annoying. If you are going to portray intellectual brilliance, surely your movie should strive at least for intelligence? While Powley is a more than competent thesp, bordering on a regular scene-stealer, the character given to her never comes across as anything but a grating rom-com/dram heroine. The film’s raison d’être is to find someone prodigally accomplished, yet maladjusted, a boyfriend. Groan. In times of political/economic turbulence, one would have assumed SPIDER-MAN’s adage might have surfaced, “With great power comes great responsibility.” If you are not going to have your genius protagonist do anything useful, then say something interesting about society. Carrie has father abandonment issues. 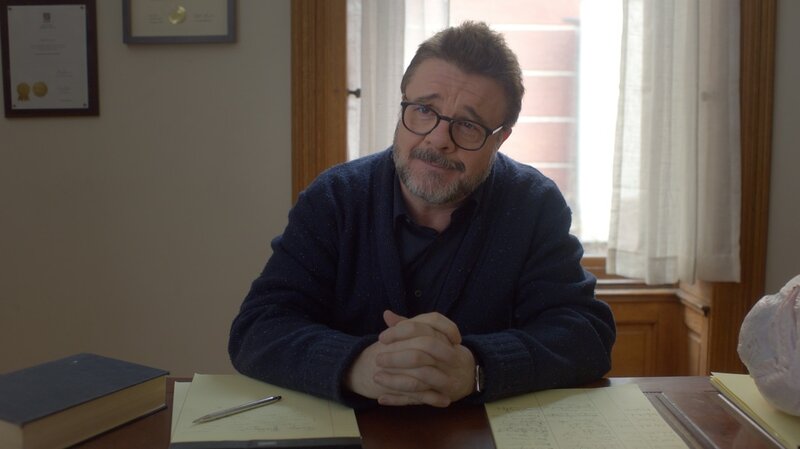 Mr Pilby (Gabriel Byrne) has paid for psychotherapy sessions with Dr Petrov (Nathan Lane). The engaging Matt Damon-Robin Williams GOOD WILL HUNTING relationship this is not. Petrov sets her various goals for the end of the year, including making a friend. Carrie has no friends. She reads 17 books in one week. She went to Harvard at 14. Sarcasm and exasperated observations are Carrie’s go to defence. Why not examine the nature of comradeship. Why is it important? How do you find and sustain? This is not done here even at a cursory level. The underwhelming Mike Leigh flick, HAPPY-GO-LUCKY, seems positively deep in comparison. ​By the way, she is in New York. How many films set in a major metropolis still show a lack of diversity in the casting? - Go on a date. - Spend New Year’s Eve with someone. - Do something you loved as a child. Seriously. If Petrov is trying to give someone so talented a moral compass, so that she can go out in the world to make a positive contribution, this feels super superficial. Is Carrie’s trajectory that of Anakin Skywalker? If one felt those were the stakes, the narrative might have had some weight. Of course, Carrie is given that tired female character trait: Quirkiness. The opening has her traipse across the city with a fresh turkey in a blanket as a gift for Petrov. We all want romantic love, but can’t a female led film, especially one concerning someone so bright, be about something more?